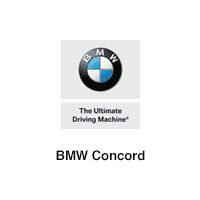 Heated Leather Seats, Nav System, iPod/MP3 Input, Onboard Communications System, Satellite Radio, EXECUTIVE PACKAGE, APPLE CARPLAY. 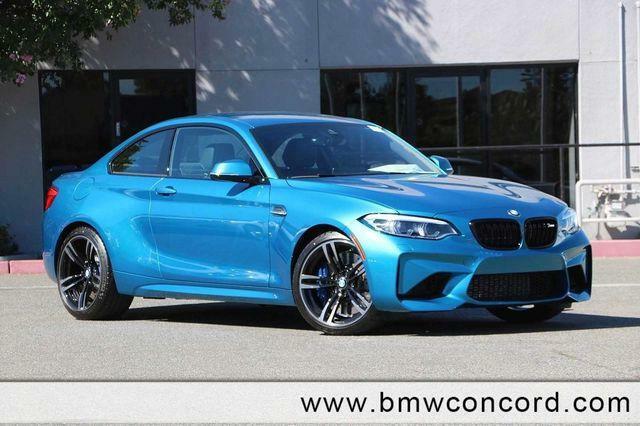 Long Beach Blue Metallic exterior and Leather Dakota Black/Blue Stit interior, M2 Coupe trim. READ MORE! 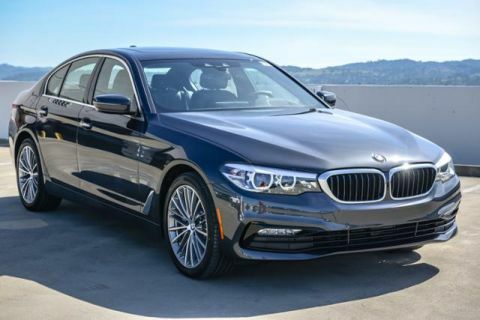 Leather Seats, Navigation, Heated Driver Seat, Back-Up Camera, Turbocharged, Premium Sound System, Satellite Radio, iPod/MP3 Input, Onboard Communications System, Aluminum Wheels, Keyless Start, Dual Zone A/C, Heated Seats, Heated Leather Seats. Rear Spoiler, MP3 Player, Keyless Entry, Steering Wheel Controls, Electronic Stability Control. 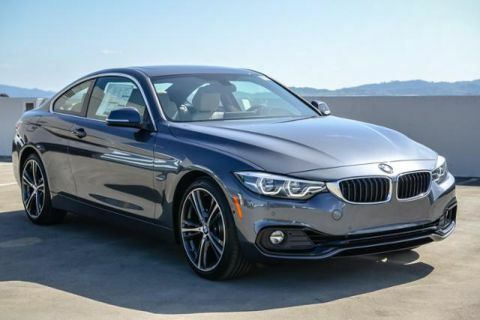 TRANSMISSION: M DOUBLE-CLUTCH W/DRIVELOGIC, EXECUTIVE PACKAGE Speed Limit Info, Automatic High Beams, Rear Park Distance Control, Active Driving Assistant, Adaptive LED Headlights, Heated Steering Wheel, Wireless Charging, WiFi Hotspot, APPLE CARPLAY. 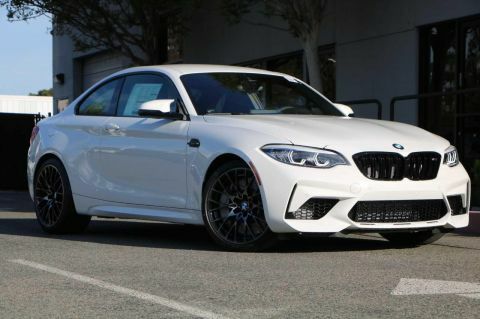 BMW M2 Coupe with Long Beach Blue Metallic exterior and Leather Dakota Black/Blue Stit interior features a Straight 6 Cylinder Engine with 365 HP at 6500 RPM*.